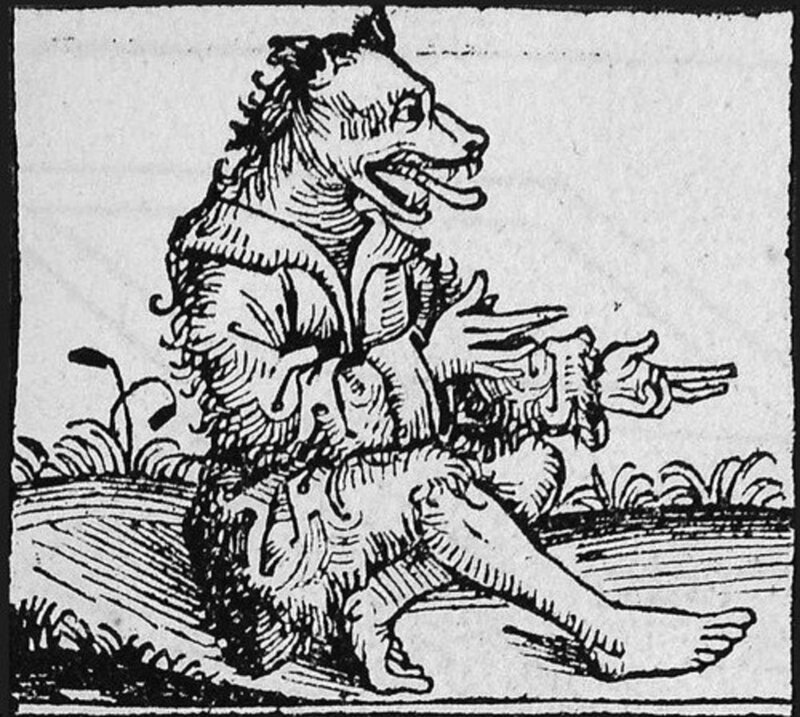 The 1500s in Europe was a time of werewolf hysteria. No case exemplified this phenomenon more than the case of Peter Stumpp, the Werewolf of Bedburg. A page from the pamphlet. Not much is known about Peter Stumpp, and what little actually is known might not even be true. The primary source for Stumpp's case comes from a 16-page pamphlet published in London in 1590, called The Damnable Life and Death of Stubbe Peeter, the text of which can be read online. This pamphlet was a translation of an original German print, no copies of which have been found. There are two surviving copies of this English version, discovered by occultist Montague Summers in 1920. One copy resides in the British Museum, and the other in the Lambeth Library. Summers reprinted the pamphlet in his The Werewolf in Lore and Legend. The pamphlet goes into detail on Stumpp's life, including his crimes and the trial which ensued after his capture. Almost everything we know about this event comes from these 16 pages. The diary of Hermann von Weinsberg, a Cologne alderman, as well as some illustrated broadsheets printed in southern Germany, contain more details, and were likely based on the German version of the pamphlet. 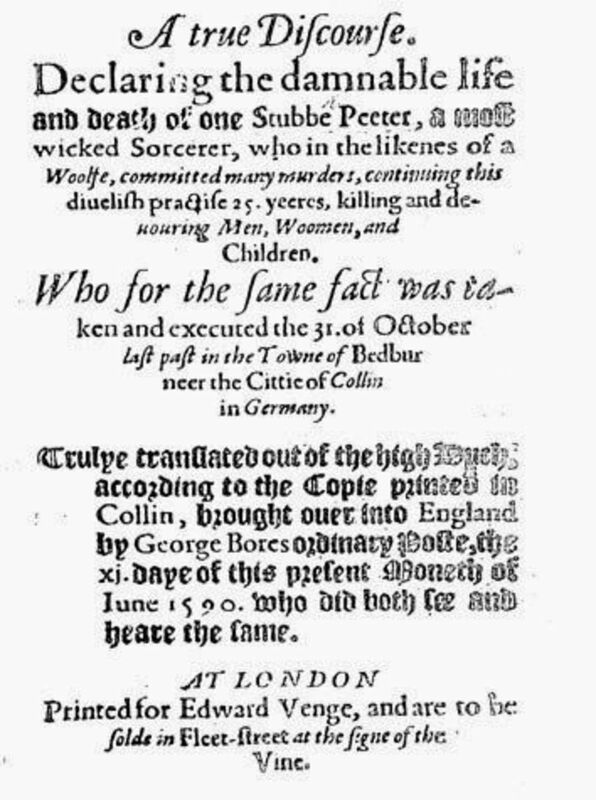 Some additional information also came from an account by Edward Fairfax in 1621, who referenced the case when writing of his daughters being accused of witchcraft, in his famous Daemonologia, which can also be found online today. Peter Stumpp was born in the mid 1500s, possible around 1564, in the village of Epprath, near Bedburg in Cologne, Germany. It's possible Stumpp was not his real name. There have been many spellings given over the years, and also many completely different names, such as Abal Griswold (and the many assorted spellings of this). It's possible Stumpp, or Stumpf, as it might alternatively have been, referred to the fact that his left hand had been cut off. Stumpp was a wealthy farmer, and an assumed widower with two children, a girl and a boy. He was admired in the village for his success and friendliness. The villagers of Bedburg first began to suspect there was a werewolf in their midst when local livestock began turning up dead. 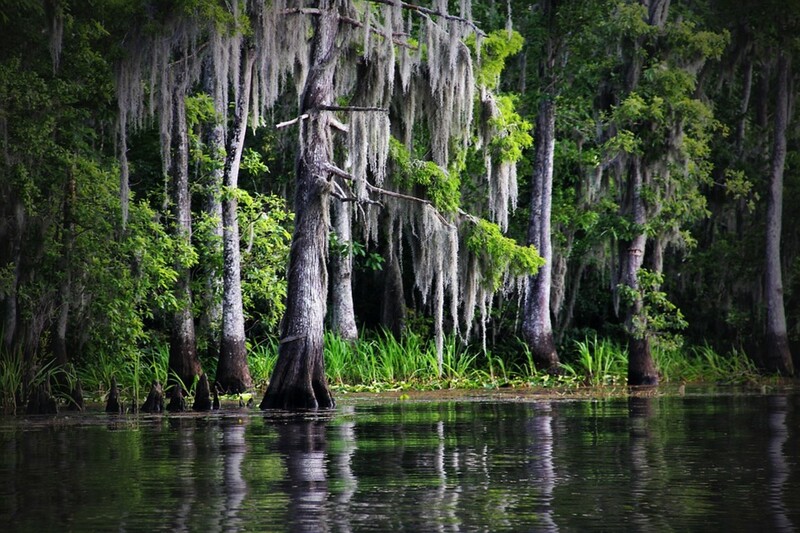 The carcasses of the unfortunate animals were torn apart, and their entrails were spread around them. It was not long after this that women and children began disappearing as well. Some of these people turned up mutilated like the livestock, but many others were never seen again. It's unclear why Stumpp became the prime suspect for the villagers. However, there have been some explanations offered over the years. One explanation concerns his mistress, said to be a distant relative of Stumpp's. In addition to being considered incestuous, Stumpp's mistress may have had a husband or lover who spread the werewolf rumors. Stumpp was also suspected to have been in an incestuous relationship with his daughter, and his son a product of this relationship. These accusations likely destroyed his reputation throughout Bedburg, and could have added fuel to the accusations of Stumpp being the werewolf. A likely explanation is that Stumpp was falsely accused of being a werewolf for political reasons. Stumpp was thought to be a Protestant convert, and the trial could have been a way to persecute him for this. A major piece of damning evidence against Stumpp was his missing left hand. 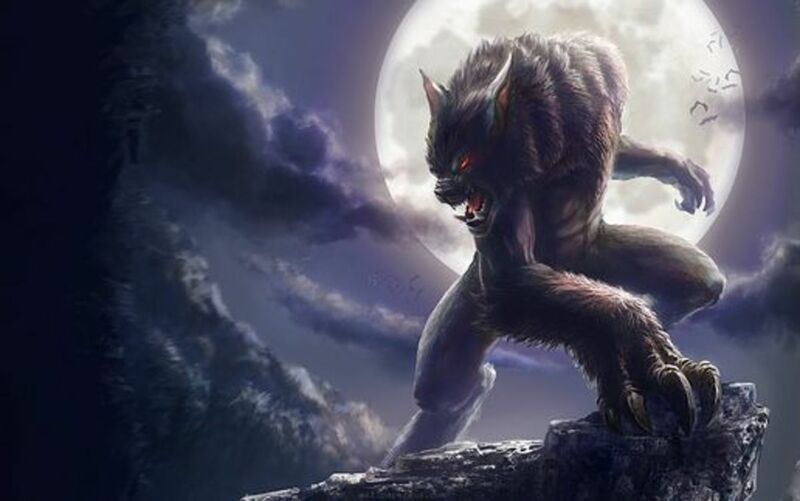 The werewolf was thought to be missing a paw. 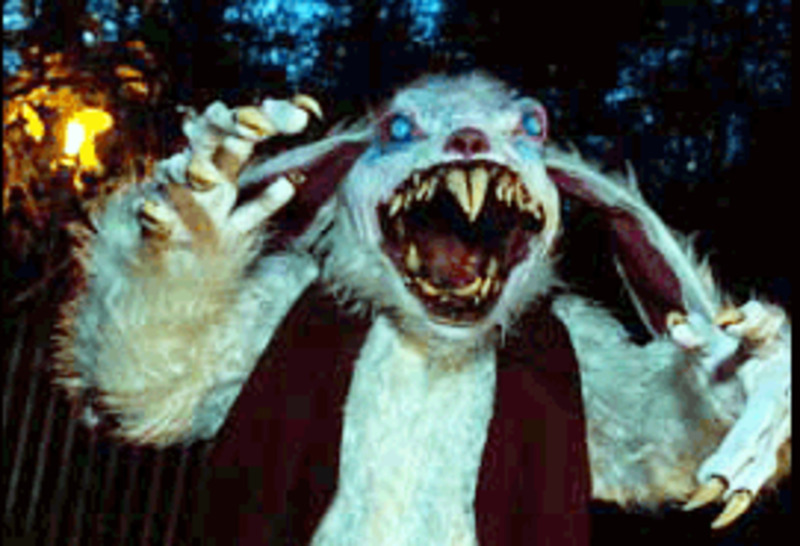 This supposedly came about when the werewolf had been caught in a trap and had to chew its paw off to escape. Stumpp was missing the corresponding hand, which was lost in an accident years before. However, the timing of the injury was conveniently ignored in an effort to find evidence against Stumpp. 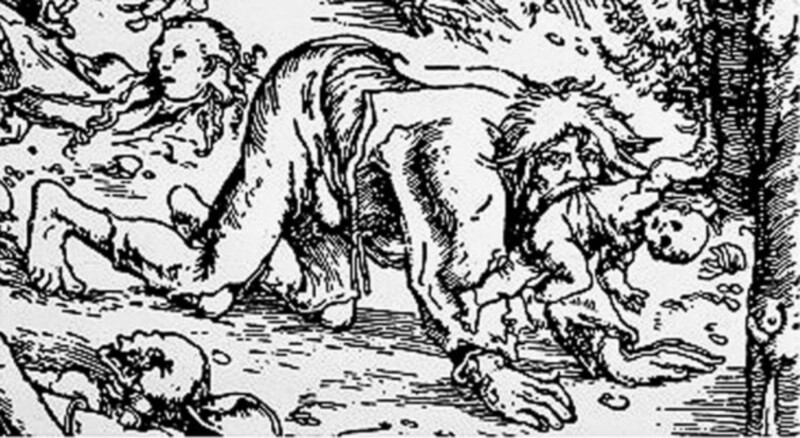 Stumpp was captured in 1589, after a group of men and their hounds tracked down the werewolf and trapped it. Somehow, the werewolf disappeared, and the men instead found Stumpp in its place. 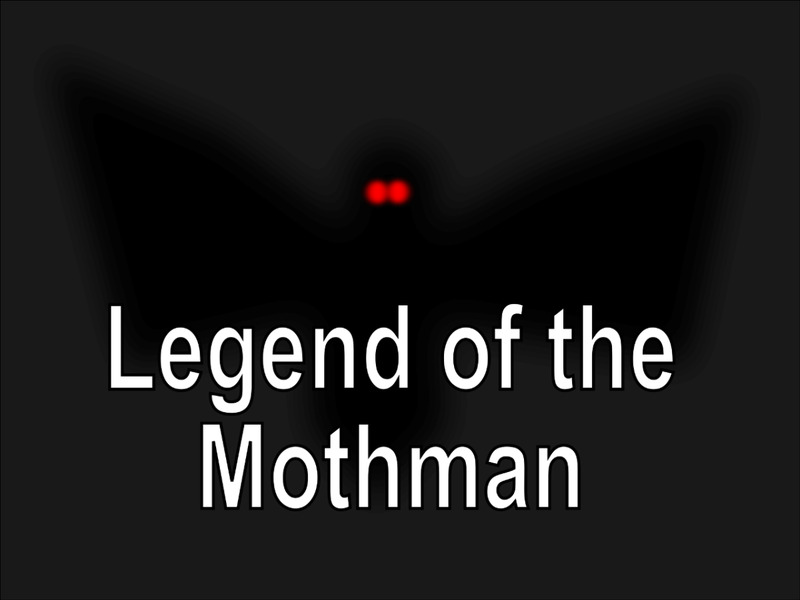 It's unclear if any of the men actually saw him transform, or if he had just chosen the wrong time to be in the area. After his capture, Stumpp was tortured on a rack, eventually resulting in his confession to a number of horrific crimes. Stumpp claimed to have been practicing black magic from the time he was 12 years old. He confessed to having made a pact with the devil, who in return had given him a magic belt that allowed him to transform into "the likeness of a greedy, devouring wolf, strong and mighty, with eyes great and large, which in the night sparkled like fire, a mouth great and wide, with most sharp and cruel teeth, a huge body, and mighty paws." Removing the belt would change him back to his human form. Naturally, no belt like this was ever found after Stumpp's arrest. Stumpp also confessed to killing and eating fourteen children and two pregnant women. For these last two, Stumpp ripped out the fetuses and ate their hearts. 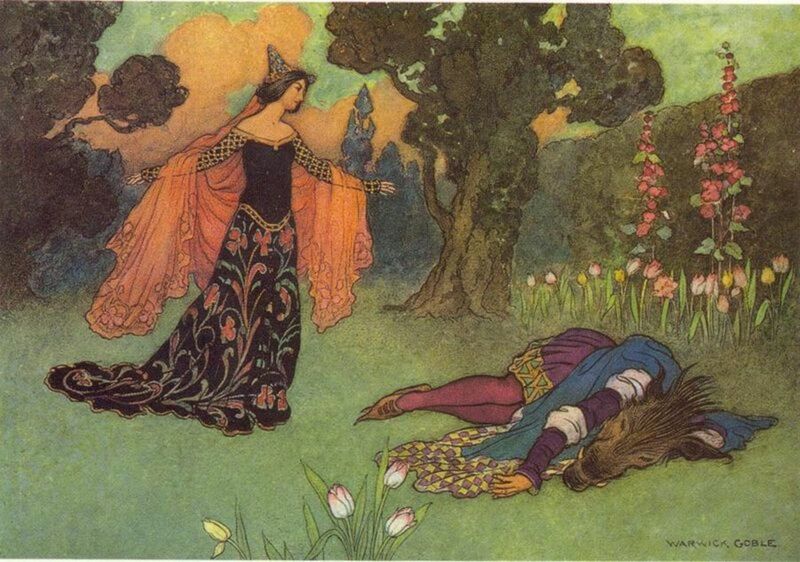 One of the fourteen children was Stumpp's son, whose brain Stumpp devoured. There were many other claims made against Stumpp during the course of his trial. He was accused of being an "insatiable bloodsucker" for 25 years, and had tried to appease his appetite by eating goats, lambs, sheep, men, women, and children. 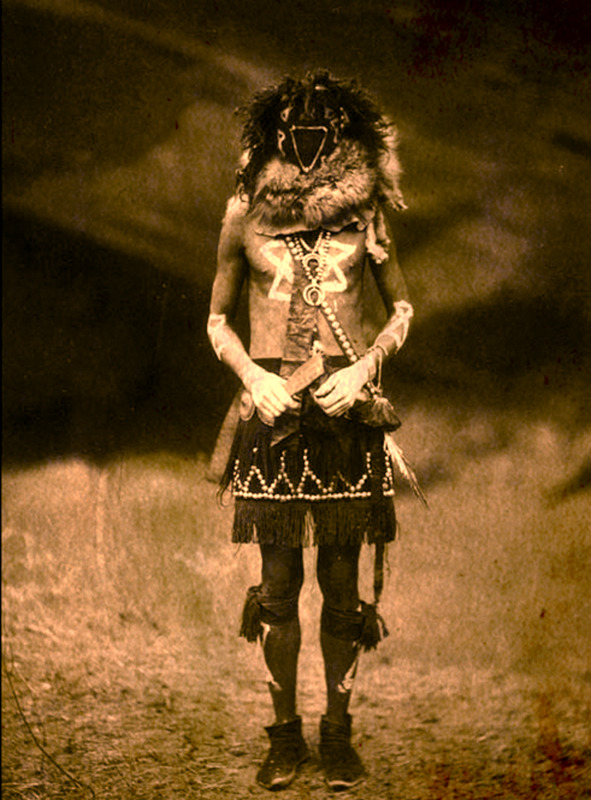 It was claimed that he wore the skin of a wolf while hunting his victims, which would seem to invalidate the idea that he was truly a werewolf. He would sexually assault them before killing and mutilating them. 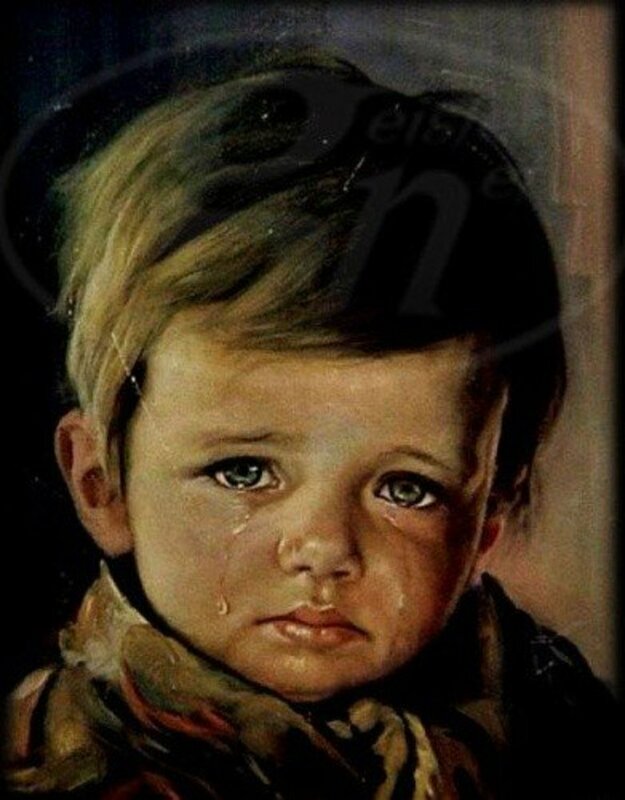 It was said that one of his victims, a child, was able to escape, though it is unclear if this child might have been able to identify him afterwards. A depiction of Peter Stumpp. Unsurprisingly, Stumpp was found guilty of being a werewolf and sentenced to death. His execution is often described as being one of the most brutal on record. First, Stumpp was put on a wheel, where the flesh was torn from his body with red-hot pincers, and his arms and legs were broken with the blunt side of an axehead. After this torture, he was beheaded and burned on a pyre. Stumpp's daughter and mistress, who had been sentenced alongside him, were flayed and strangled, and then burned with him. 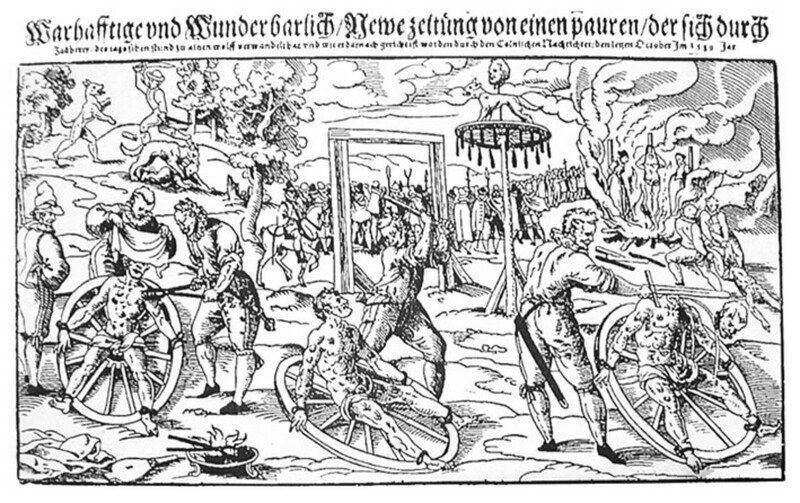 After Stumpp was executed, the local authorities put up a pole with the torture wheel and the figure of a wolf on it. Stumpp's head was placed at the very top. Some accounts alternatively claim that a wolf's body with Stumpp's head attached to it was hung in public. This brutal execution and display was evidently effective, as Peter Stumpp was the first and only person to be tried and executed in Bedburg for being a werewolf.